Nigerian Hollywood actor and musician Rotimi is the cover star for Kontrol Magazine‘s latest issue. 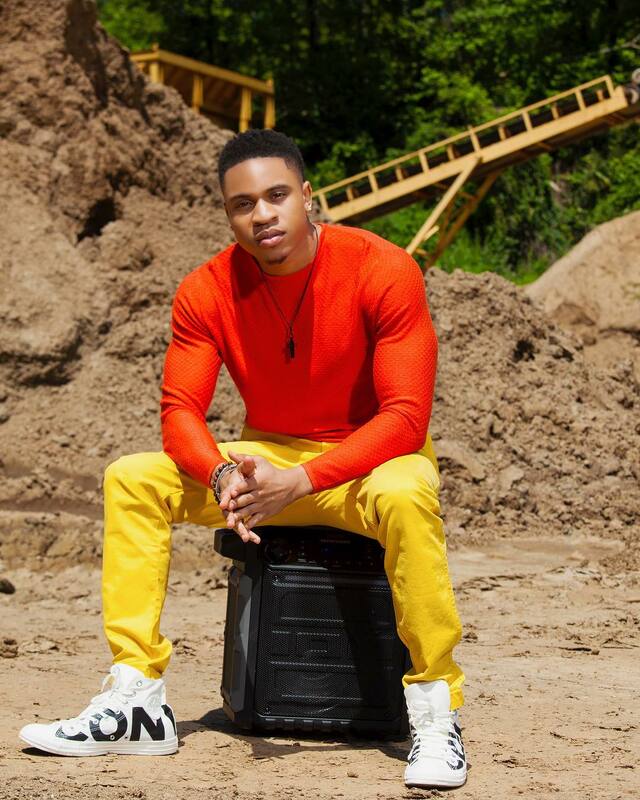 In his exclusive interview with the magazine, Rotimi talks about his character Dre, who we all love to hate on the popular series ‘Power‘, his music and what he has planned out as well as the rumor of him joining the cast of Marvel‘s ‘Black Panther’ sequel. On his character Dre on Power: Dre is hungry. You know he came from nothing, he’s always worked under someone, and now he wants that power and all the prestige that comes along with it to himself…the way he goes about it though is questionable, but you can just see over the years how he has gone from hitman and lieutenant to the main man…He’s also learned a lot from seeing them [Ghost, Tommy, and Kanan] in action; so they kind of all made him. On his music: I’m never going to be done with music and I have some new stuff on the way that will be coming out soon, possibly later this year…I’m really loving that people respect and appreciate my acting and musical talents. I have some really die-hard fans out there. On joining the cast of Black Panther: It’s definitely true that I have been wanting to play a comic book character for a while and with me being Nigerian, ‘Black Panther’ would be right up my alley. ..I’m a big Marvel fan! I’ve never heard of him [Brother Voodoo] but yo I would definitely be down to playing him.